Liam Bernhard hails from Northern Michigan. After completing his vocal degree at Oklahoma City University, he helped plant Crestwood Vineyard Church. He now serves as the Worship & Arts Pastor at Crestwood. Liam is passionate about unifying the Church and equipping worshippers to love Jesus, adore the Father, and dwell in the presence of Holy Spirit. 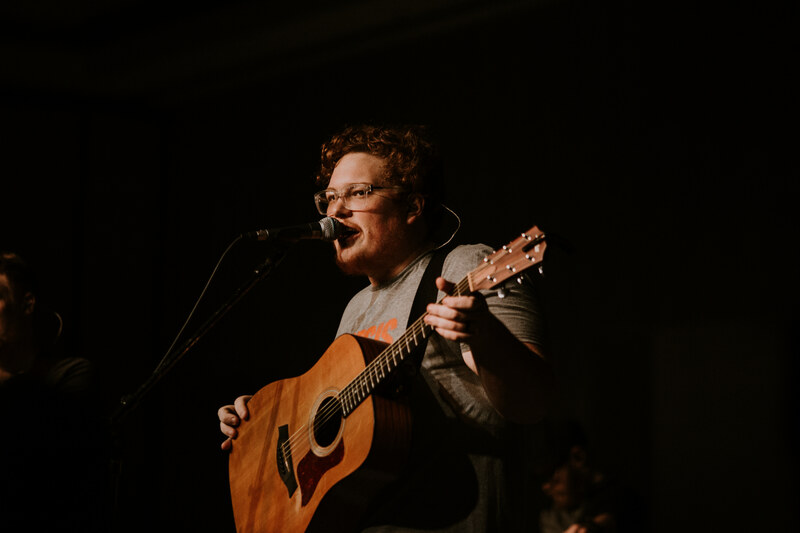 He leads Worship School OKC and Youth Worship Academy - a local worship training school for young adults. When he’s not spending time with his incredible bride, Emily, you can find him enjoying the cinematic experience at the local theatre. Liam was originally introduced to Burn 24-7 through Sandy Springer in 2013. He loves the vision of the Burn to raise up musicianaries to host the presence of God both locally and globally. He is honored to be a part of a powerful expression of love that unifies the Church through worship, prayer and missions.